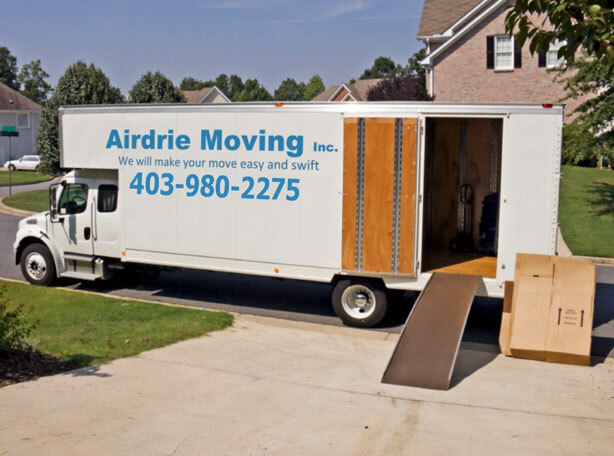 Airdrie Moving Inc. is a Local Moving Company in the City of Airdrie. With 16 years of experience in the moving industry, we are committed to providing professional and reliable moving services in Airdrie and surrounding area and for out-of-province moves. We value your loyalty and confidence for consistently using our moving services and for your referrals. We look forward to the opportunity to provide our moving services to you and answering any questions you may have. Thank you very much, have a great and blessed day always.